How I love speaking to writers who also teach writing! Lucy Tan is that delightful hybrid: a novelist who also knows how to speak about the process of writing so clearly you can follow along in her footsteps. She is so smart, both in her writing and her advice about how to get it done. 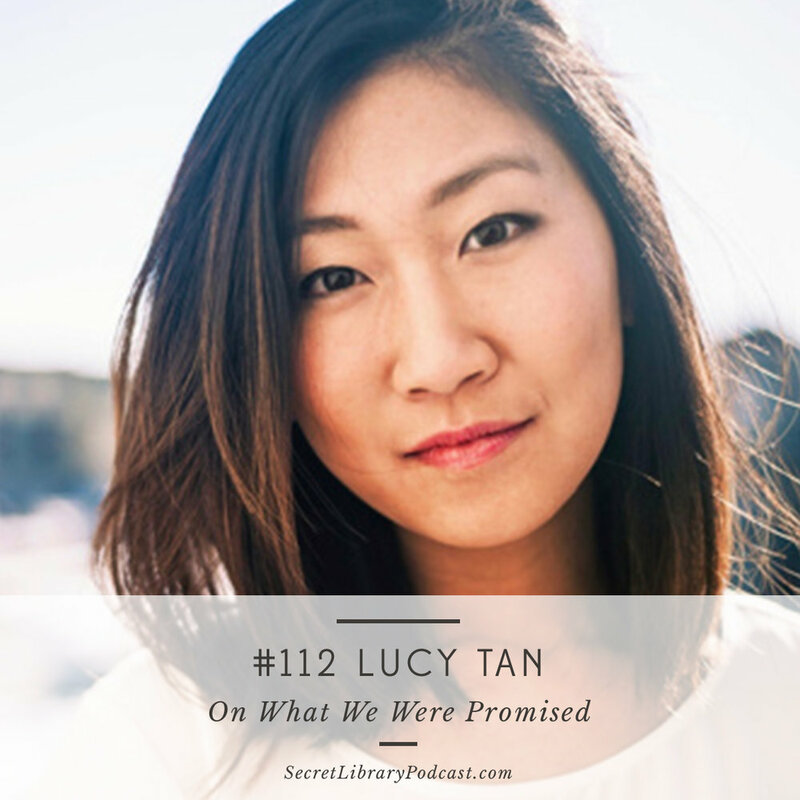 Lucy began her novel, What We Were Promised, inside the safety of her MFA program, and was relieved to be protected from thinking about agents, publishing, and the outside world as she spent time on what was most important: learning how to finish the book and get it how she wanted it to be. In this episode, we get to follow along on the path that she took to find the story that is the novel today. Learn how a personal experience formed a kernel for one of the main characters of her book, why she chose to use multiple points of view, and which parts of her novel were the most challenging to write. It's a thought-provoking episode that dives into culture, memory, and where stories come from. I know you will love it as much as we loved creating it for you. Enjoy! Novel started as a short story written for a workshop during her MFA program. Lucy lived in China for two years after graduating. It was always clear that the book would be set in 2010, during the time she was living there. On the long publishing calendar. On the timeline of building hype for a new author. On selling her manuscript to Little Brown. On the dream of publishing a novel. On how great it was to sell her first novel. Novels and short stories are two very different forms and authors generally are more inclined to write one over the other. Why novels feel like a better fit. On the permission a novel‘s length grants the writer. On the time it takes to write a novel. On the reality of working on a novel inside an MFA program. On the strength of the novel. On the opportunities given in long-form writing. On discovering a character‘s secrets in the writing. On discovering secrets on the page. On writing characters, not an outline. On writing characters both like and unlike yourself. On letting a first draft sprawl. Going on book tour can be difficult for a writer, who is used to being the observer in the room - now they are the observed.